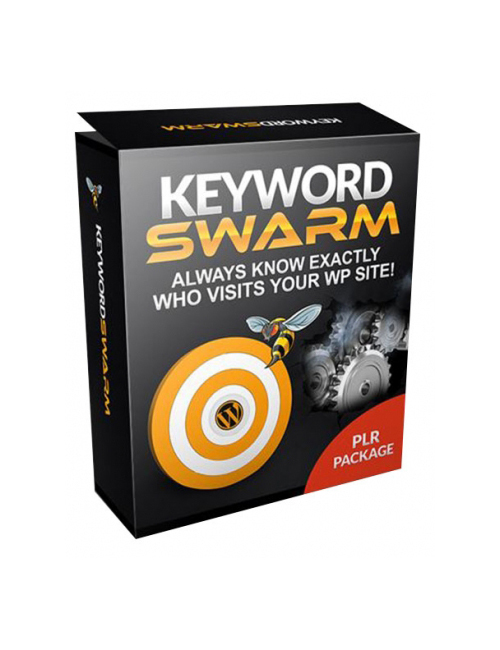 Keyword Swarm – Always Know Exactly Who Visits Your WP Site is an invaluable tool that will push you forward to your online business goals. Keywords are the golden treasure that will make or break your business. And when you have the keywords in your hands that direct your target audience to your doorstep, then you will win! With this invaluable tool you will always know exactly who is interested in your WordPress site. And this gives you the information you need to drive more people to it. The more qualified people you drive to your website the more money you will make. This means your online rank with improve, brand recognition will climb, and your recognition factor will become prominent and alive. Keyword Swarm – Always Know Exactly Who Visits Your WP Site is the software key you need to climb straight to the top – just don’t jump.